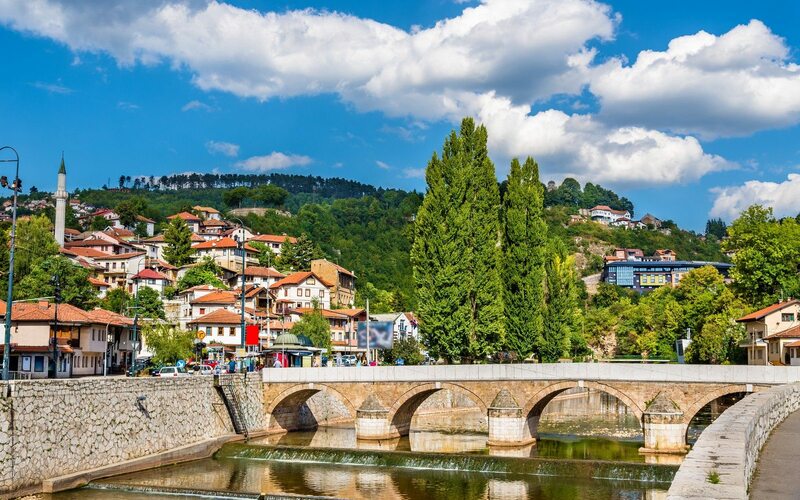 Pick up and Drop off ● Air-conditioned transport ● Official English speaking tour guide ● Local official English speaking tour guide in Sarajevo and in Mostar ● Insurance. Take a memorable experience back home. 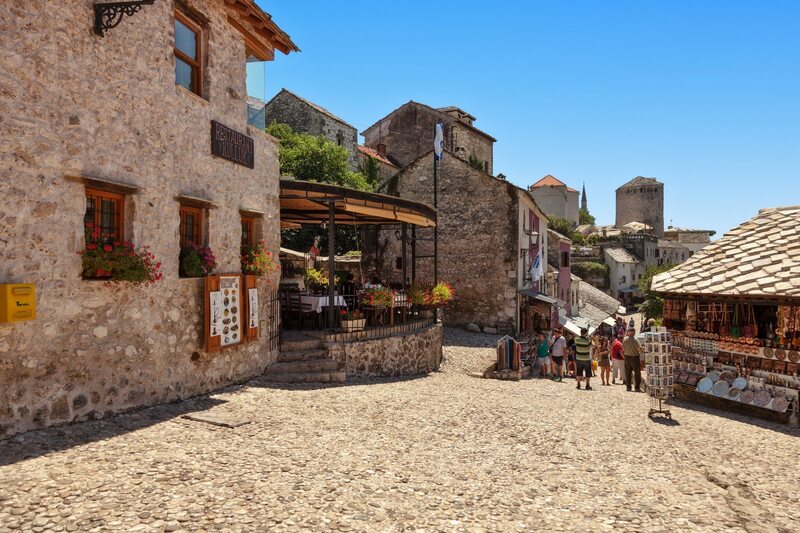 After Pick Up in Split starts your day trip to Bosnia and Herzegovina. 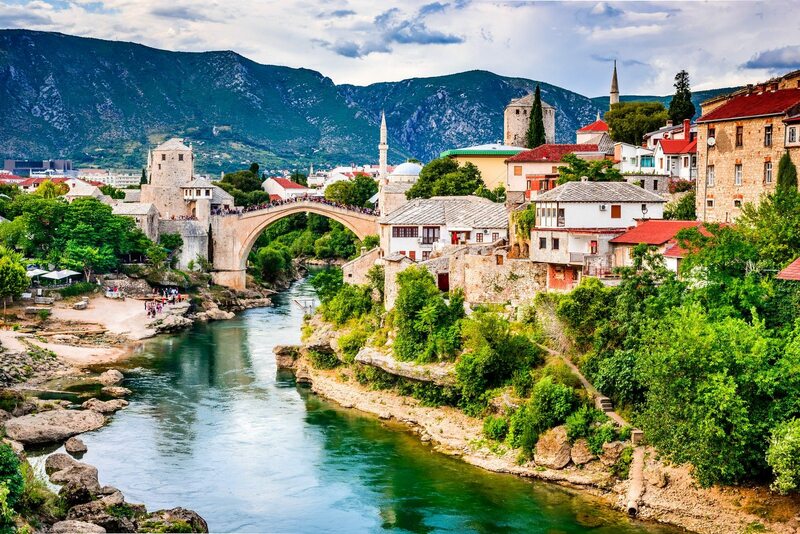 In a comfortable car or mini van, driving through the landscapes of Bosnia with your tour guide, you will arrive to Mostar. 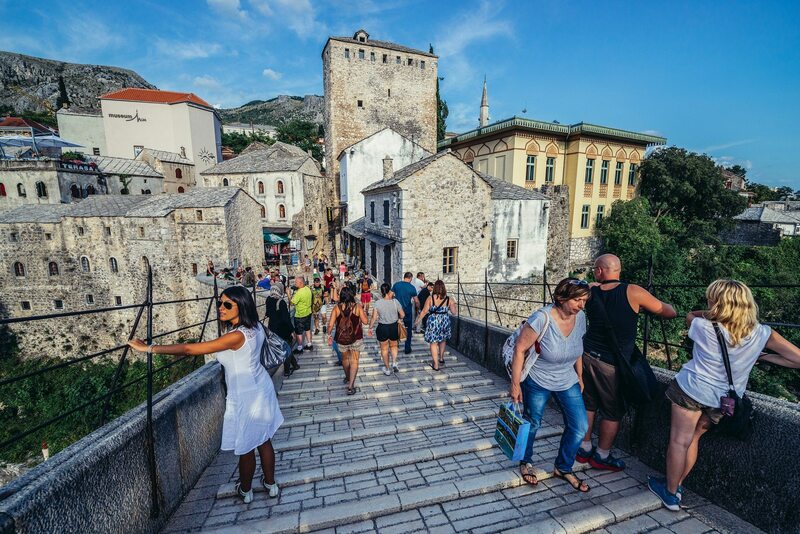 In Mostar, our local tour guide will introduce you with the great history of this city known as a window of the Orient. We will visit the old Baazar, full of picturesque shops and workshops, the Mosque and we’ll enjoy the walk along the famous Turkish Old bridge from the 16th century after which the town was named (most- bridge). Enjoy time at leisure in one of the local restaurant, strolling through the Old Bridge area and visit local souvenir shops. 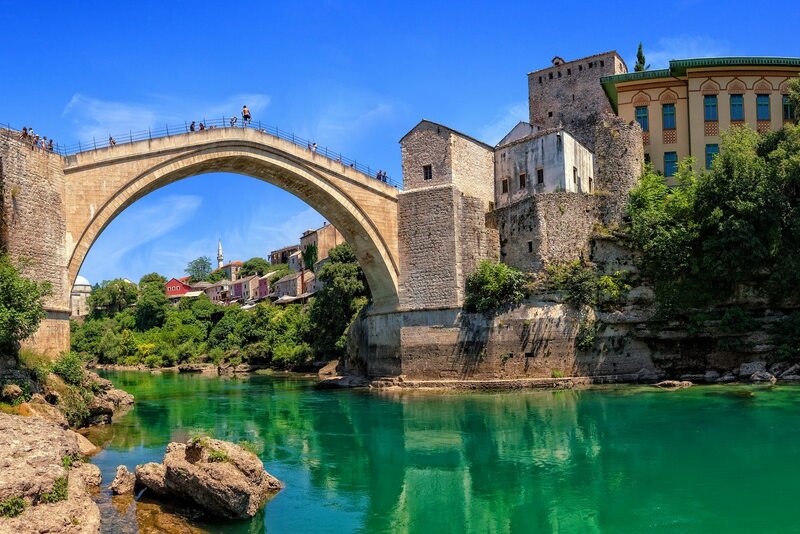 From Mostar we will drive to Sarajevo passing Konjic, Jablanica and Neretva River valley. 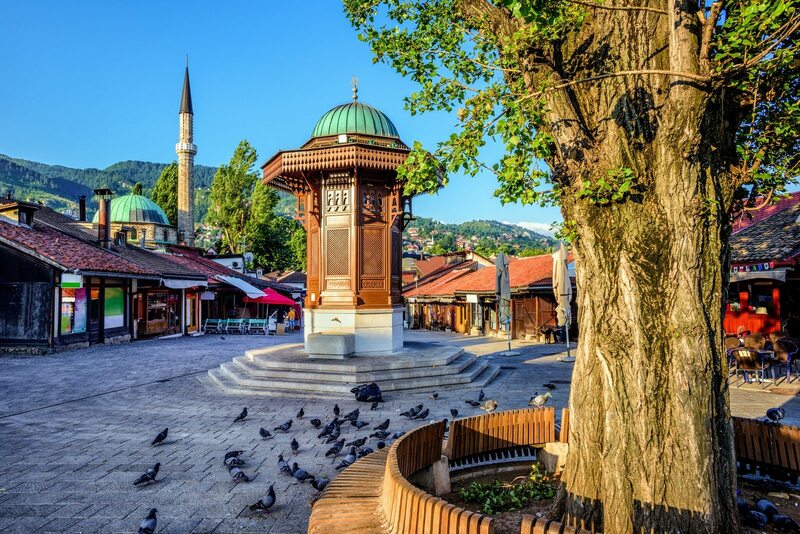 Upon arrival to Sarajevo your local tour guide will wait for you and take you through Baščaršija and Sarajevo city center to show you unique places and customs of this interesting and multi-ethnic city. 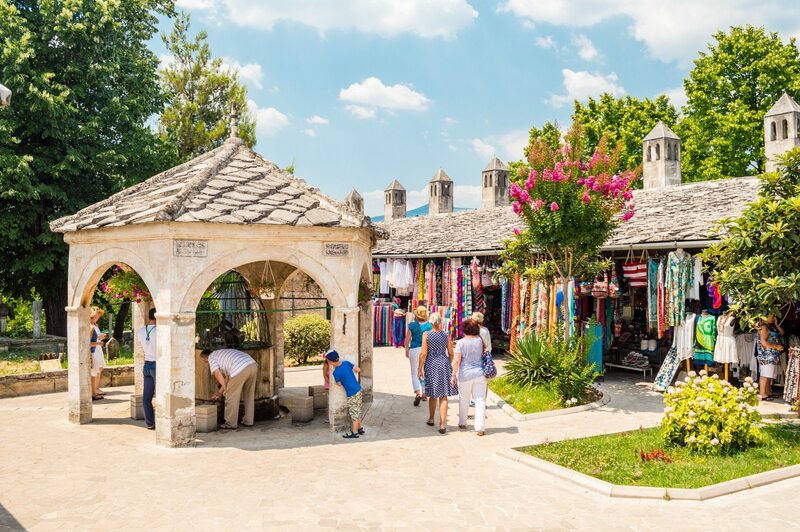 On a 1,5 h tour we will visit the famous fountain called Sebilj, Kazandžiluk street, Imperial mosque, Gazi Husref beys mosque complex and few other spots around. 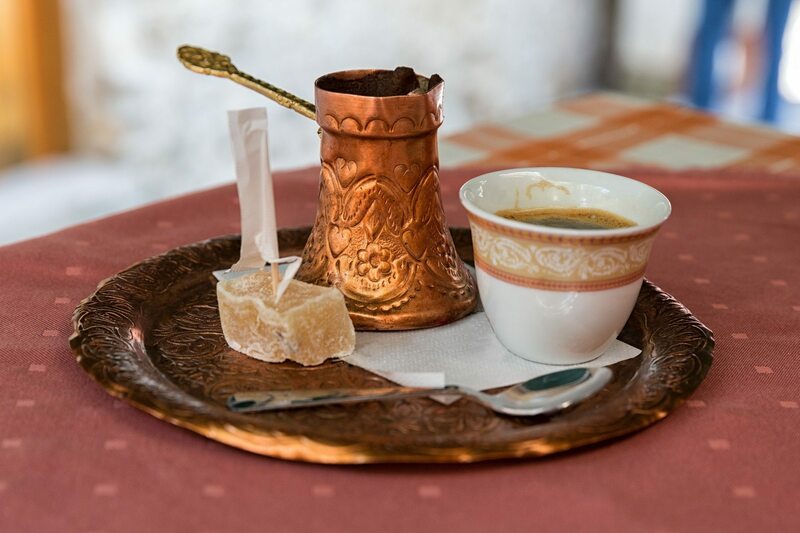 Besides the historic part, the guide will show you where are the best local restaurants to have lunch and to try domestic food like ćevapi, burek, baklava, best Bosnian coffee, and also where to buy local products and souvenirs. 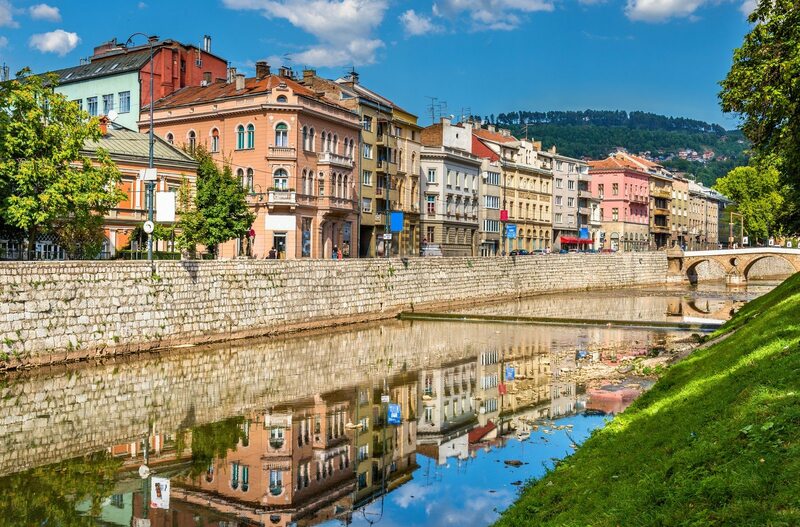 Enjoy time at leisure strolling through the streets and discover Sarajevo on your own. After this beautiful experience of Bosnia and Hercegovina, full of new impressions, we will leave Sarajevo and return to Split. 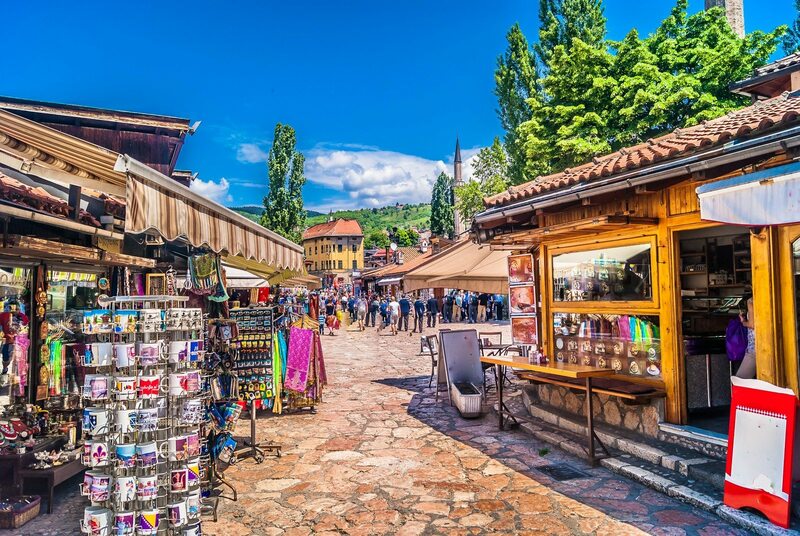 PRICE INCLUDES : Pick Up and Drop Off, Air-conditioned car or mini van, official English speaking tour guide, local English speaking tour guides in Sarajevo and Mostar, road tolls and parking, all taxes and VAT. Thank you Portal for an unforgettable day! 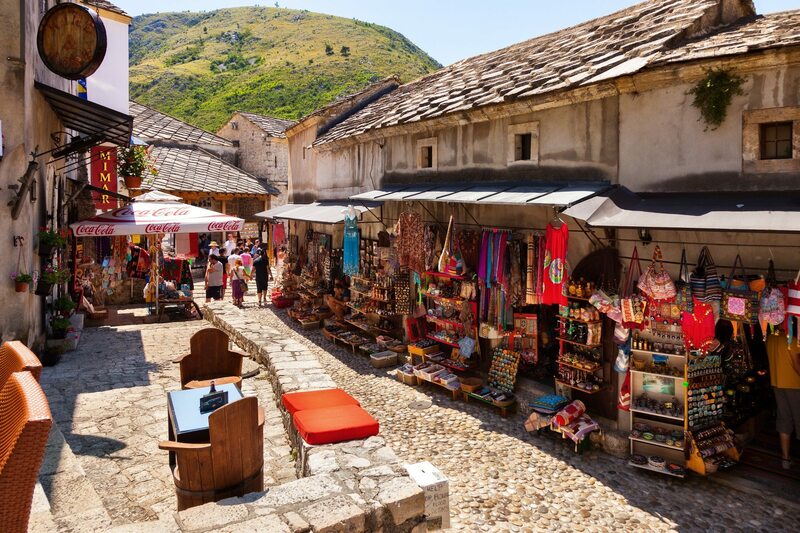 We loved the interesting histories of Mostar and Sarajevo and the tour guide was very knowledgeable. Great service. 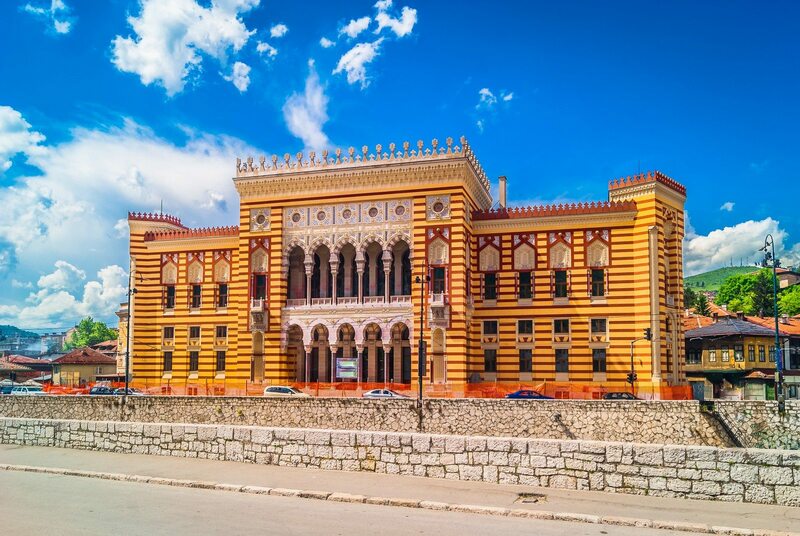 We are a group of 4 joining private tour to Sarajevo and Mostar organised by Portal during our stay in Split. We have the tall Andrew being the driver who drove more than 600km during the day and bring us to both Mostar and Sarajevo where we met the local tour guides. It was a very interesting experience and Andrew was great in getting us understand Croatia, the relationship between the Bosnia, and always ensuring we got the best service from the local tour guides. We were really impressed by his professionalism. Thank you for bringing us a remarkable experience in Croatia.